We offer a substantial range of finishes and designs, but more importantly, an ingredient lacking from the big names in the fitted furniture world; the personal touch. 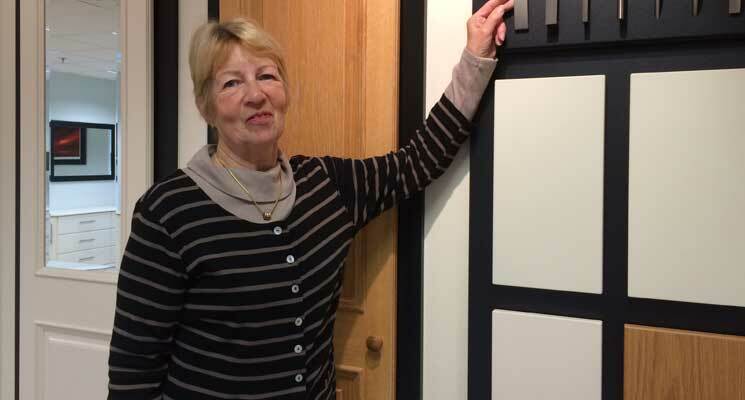 Our team are all experienced and dedicated to providing a superior level of service, so your whole experience from the first visit to the showroom through to the fitters completing the work in your home, is smooth, professional and, above all, friendly. 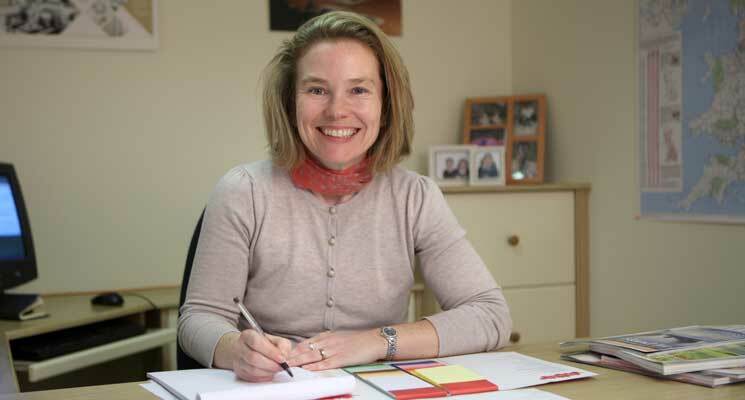 I set up Hartleys Bedrooms in 1985 to design, manufacture and fit quality fitted bedrooms. I like to think we deliver the right solution to every customer, each designed individually with a blend of flair and practicality to be enjoyed for years to come. With over 30 years of experience behind us, we promise you first class customer service from your first enquiry through to the furnished room. You can trust in us as a local company and be assured that, as the owner of Hartleys, I will be involved in your project personally from start to finish. 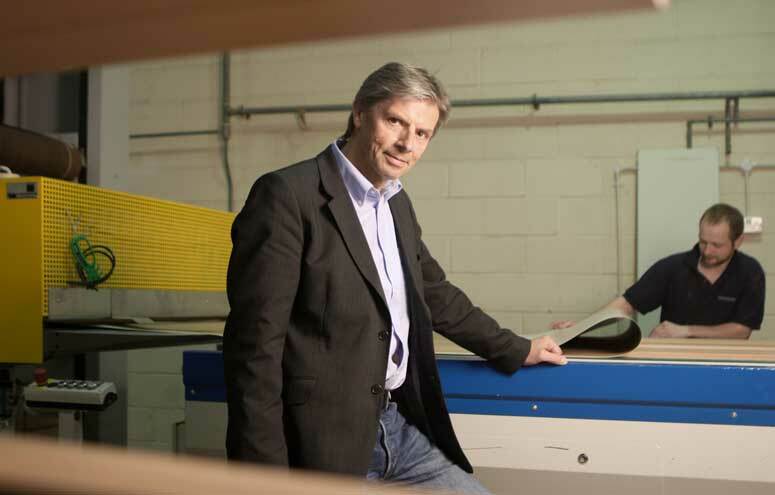 I have been at Hartleys since 1999 and I ensure that our customers receive the best quality furniture we can offer. Daily priorities are maintaining high standards on the shop floor, supporting our on-site fitters and making sure deadlines are met. I’m often remembered as the face of Hartleys, so I need to do a great job! I’ve worked at Hartleys since 1996 and it still gives me great pleasure and a sense of achievement to see every finished room – a masterpiece every time! I carry on Alan’s great work at the end of each week & enjoy meeting our customers and ensuring they receive a seamless Hartleys’ experience! Seeing customers’ plans take shape is extremely satisfying. My colleague Heather and I will usually be your first point of contact at Hartleys. We are here to help maintain the lines of communication. 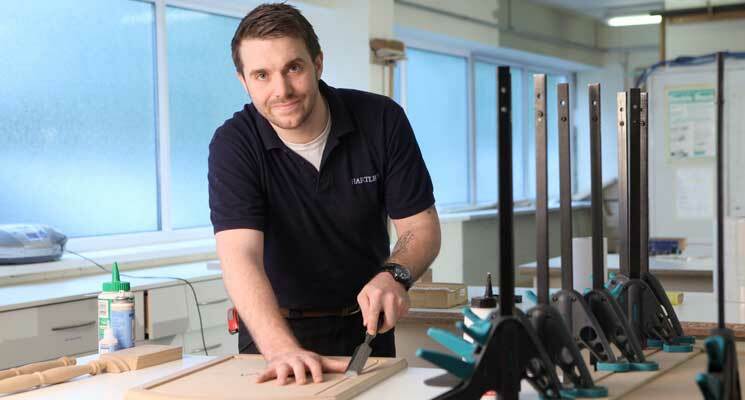 Our main purpose is to help you at any time needed before, during or after your furniture fitting. My brief is marketing, research and implementation. Our furniture is a great product to work with as it's visually engaging. We're a small company, which means you get to see the bigger picture and feel that your contribution really makes a difference. Start your room transformation journey! Leave your details below and we'll contact you to arrange a design visit from one of our expert room designers. Please tick if you'd like to receive our quarterly interior design email newsletter. Unsubscribe at any time. Just a short note to say everything is looking good on completion of the wardrobes. The design has made the best use of the available space - not easy with the sloping ceiling and restricted wall height below the velux window. Also the sweater storage works well - just the right size. Thanks again. There are cheaper bedrooms to buy form the big chains, but none offer the quality and service provided by Hartleys. 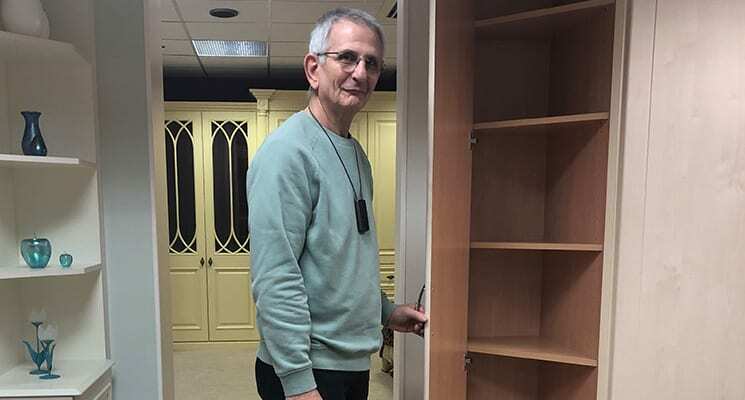 From the initial planning visit by Neil, through to the subsequent re-planning and changes of mind to the final fitting over 4 days, the Hartleys team was highly professional, knowledgeable and approachable. We were greatly impressed with the way the whole process ran so smoothly, and by their attention to detail. My wife absolutely loves her beautiful new bedroom! We would highly recommend Hartleys to anyone seeking a quality product, and first class service. We would like to thank you for the professional way that you have dealt with all aspects of this work, and would be grateful if you could pass on our thanks to the fitter, who worked so hard and created so little disruption during the fitting. 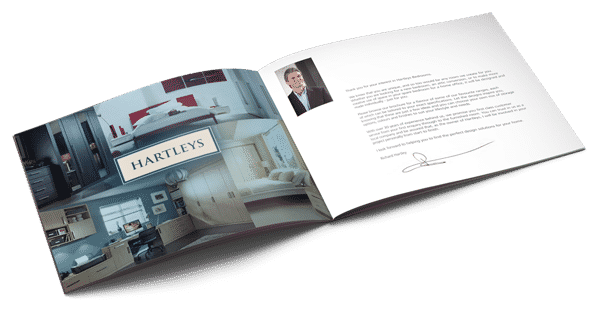 We had our main bedroom fitted many years ago by you, and when we decided on fitted wardrobes in our guest bedroom, Hartleys was the first choice! First class professional service - well done. Very professional, efficient and cleaned up after the furniture was fitted. Thank you very much!